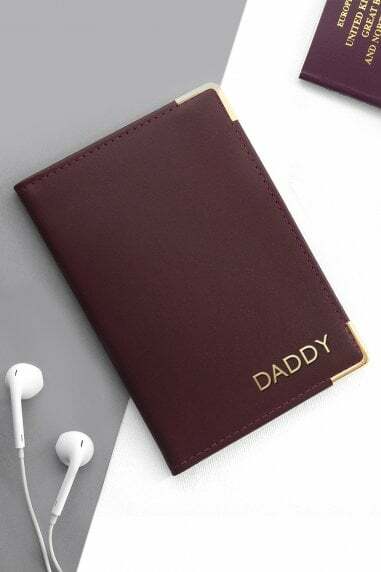 Please note that this item will be shipped directly from Treat Republic. This item does not ship internationally. 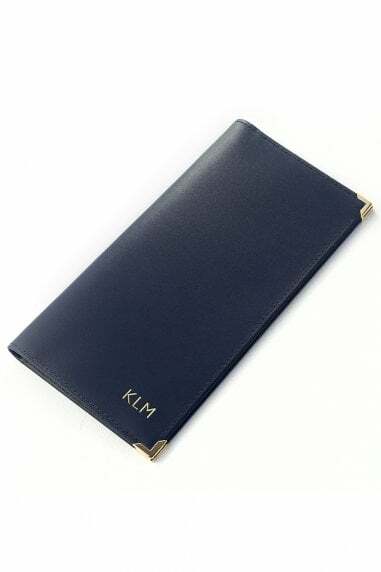 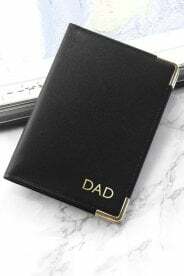 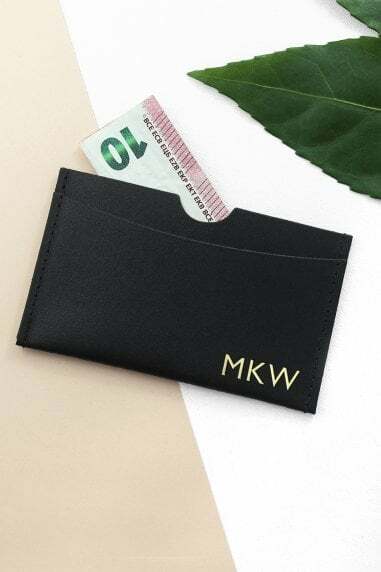 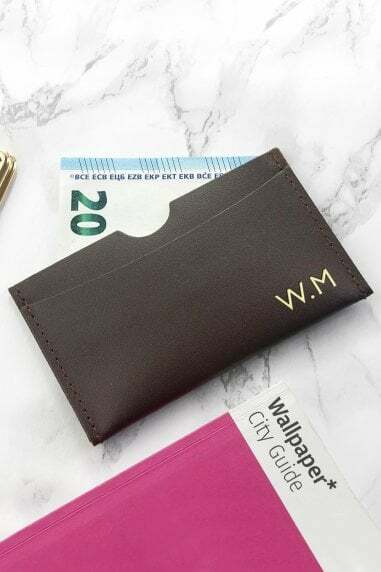 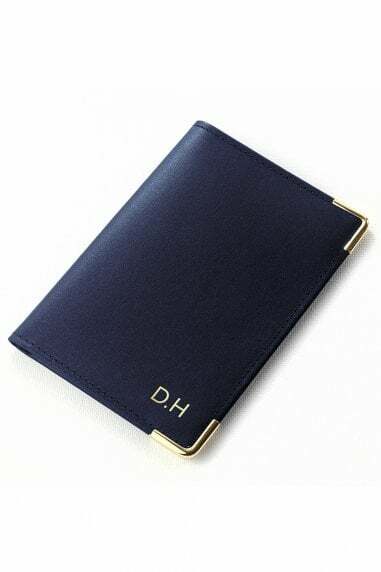 Our passport holder is the perfect luxurious gift for the travel organiser, the on-the-go business man or woman, or even for the well-travelled, to keep all their documents in one place and avoid looking frantically for the tickets or their passport at the airport. 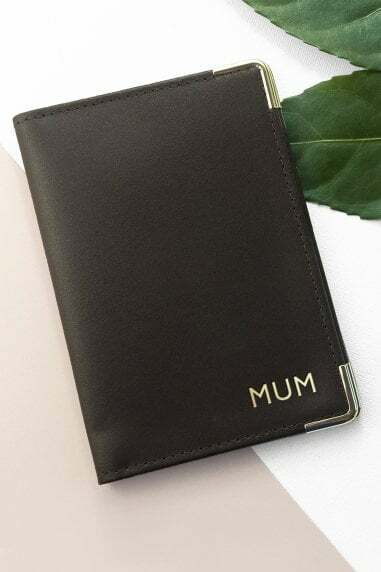 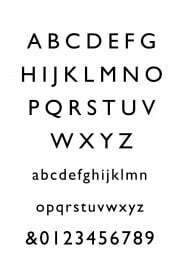 Made with premium Italian leather and made in the UK, available in four colours, this gift can be personalised with up to 6 characters, adding a touch of elegance to this luxury gift.